To avoid the preservatives and chemicals in commercial face masks, make fresh and natural face masks at home using basic ingredients from your pantry. 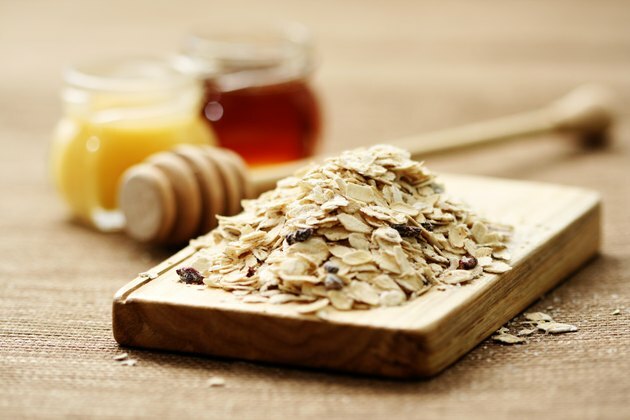 A yogurt, oatmeal and honey face mask is soothing and smoothing. Experiment with the proportions of each ingredient to suit the needs of your skin and to achieve the consistency that you like. Apply the mask, leave it on for 10 to 15 minutes and wash off with water. Yogurt has mild astringent and bleaching effects, and its high zinc content minimizes blemishes and spots. It improves the appearance of pores and is a natural moisturizer. Because of the lactic acid it contains, it makes the skin soft and supple. 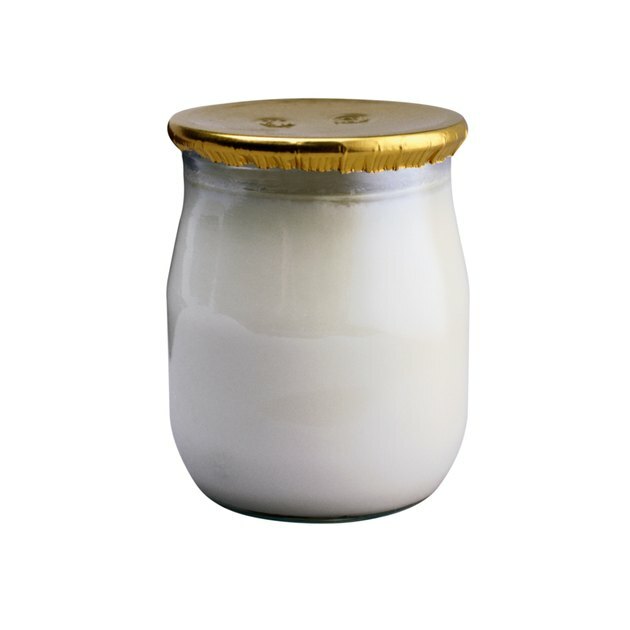 Use a natural or organic variety of plain yogurt. If you have oily skin, use non-fat yogurt. Oatmeal acts as a natural exfoliant. As you rinse off the mask, gently rub the mixture on your face and let the oatmeal gently slough off dead cells to reveal a brighter complexion. Exfoliation can help decrease breakouts from clogged pores. Oatmeal is hypoallergenic and possesses emollient qualities, too. 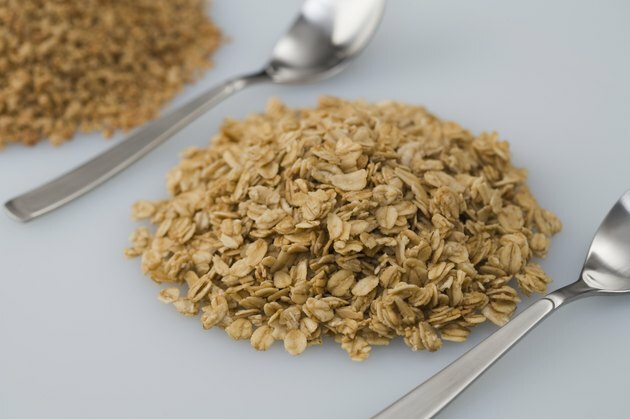 Oatmeal also soothes and decreases itching in conditions like eczema, skin rashes, hives and insect bites. Honey helps retain moisture in your skin, making it soft, supple and well-hydrated. It also has a mild bleaching effect. The darker the honey, the stronger its antioxidant effects. This serves to protect your skin from sun damage and might even help neutralize some of the effects of sun damage. 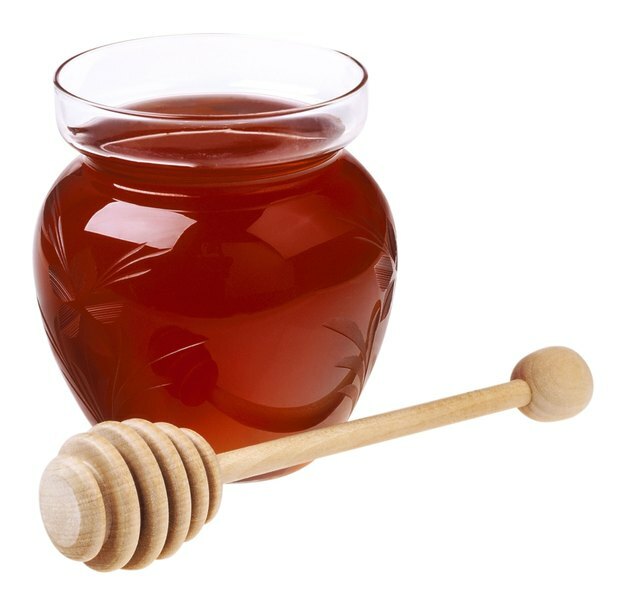 Honey may keep wrinkles at bay, and its antimicrobial qualities work against acne. If you are allergic or sensitive to honey, yogurt or oatmeal, replace it with another ingredient. Choose a substitute based on your skin type. For example, oily skin responds well to citrus juices or strawberry purees, and creamy ingredients like avocado help dry skin.